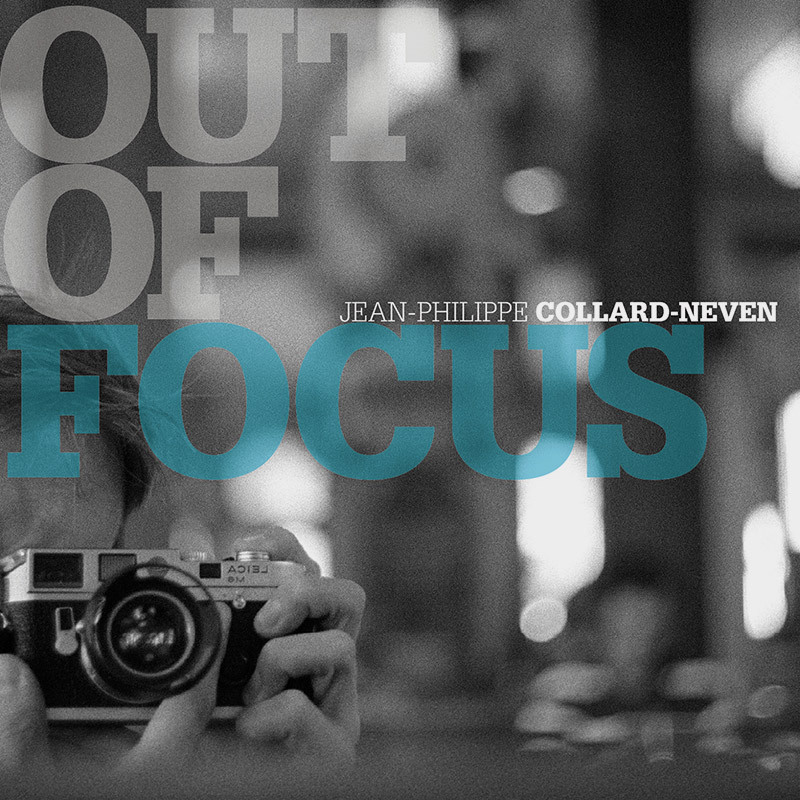 “Out of Focus” is a solo album from Jean-Philippe Collard-Neven, one of the most surprising pianists on the scene today. A singular blend of his own compositions, improvisations and covers of Tom Jobim and Henri Mancini. 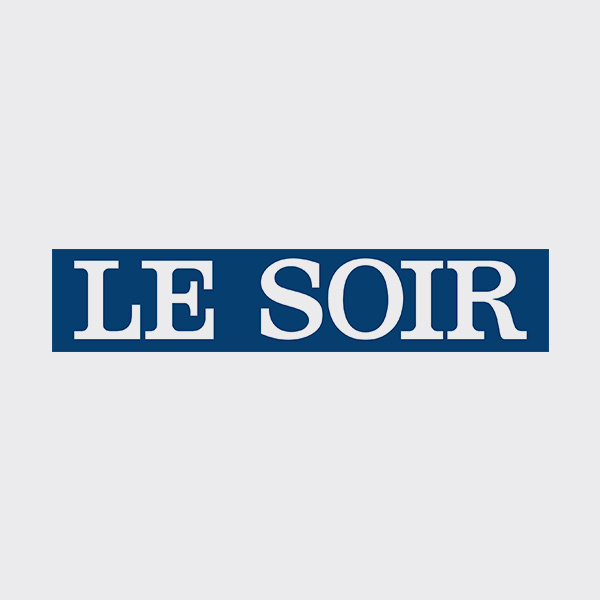 A musician that is almost impossible to define, Jean-Philippe Collard-Neven has developed a singular style that draws on different musical genres: the classical and contemporary repertoires, jazz, improvisation, chanson française, electro, as well as his work for theatre, dance and silent movies. The new solo album is called “Out of Focus”. The analogy is with photography, of course, referring to music whose outlines are not those we think, whose background tells a completely different story. Alongside improvisations and covers of Jobim and Mancini, Jean-Philippe Collard-Neven offers up – like a confession – an introspective, rarefied style. Elements of his classical background are as clear as all the musical adventures he has shared with major players from Belgian and international jazzmen.